When you hear the words “wool top,” you may picture an itchy, thick jersery but this is not the case. It is in fact soft, lightweight and dries quickly. There is a big push in the sports-apparel world to make more products from Merino Wool. This wool type is natural, breathable, odor resistant and anti-microbial Merino wool is temperature regulating, keeping warm when it’s cold and cool when its hot, which is one of the many reasons why it’s so popular in the sporting world. I have been a wool convert for a while, from wearing wool when I was training for the Dusi Canoe Marathon. I purchased an imported wool all weather paddle top, and not only did it keep me warm, it also dried very quickly. 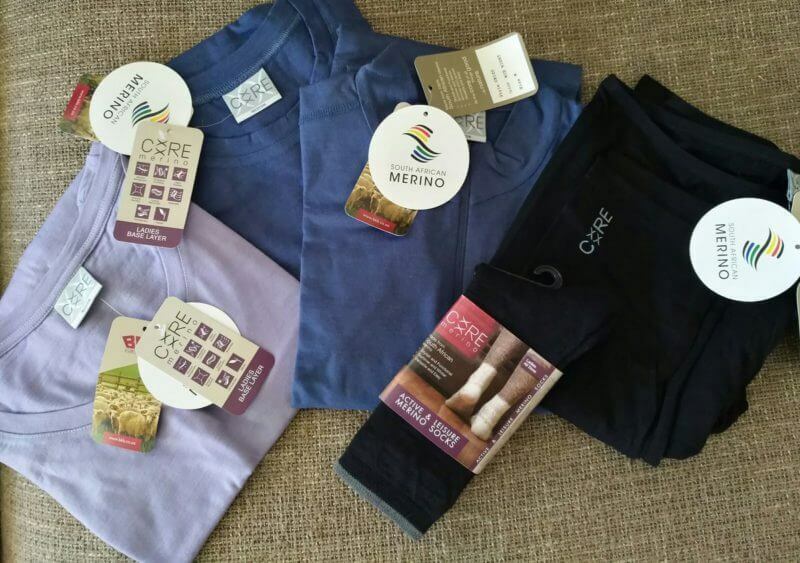 I recently discovered a South African brand –CORE MERINO. Their range includes mens and ladies activewear. 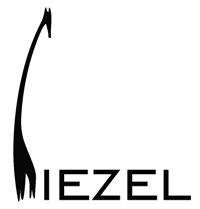 I have been very impressed with this brand, and wanted to share some of the benefits of working out in wool. Water Saving. Don’t have to wash regularly as it is odor resistant. Unlike synthetic fibres, merino wool naturally resists bacteria and odour retention. Instead of washing, you can air overnight and it will be fresh the following day. Merino wool is known for regulating your body temperature due to his breathability, it cools you down and releases warmth when needed. It soaks up moisture to keep you dry, It’s also naturally moisture-wicking – able to draw perspiration away from the skin so you stay dry when working up a sweat. The Merino has a much greater capacity than other fibres to absorb moisture. In fact, it can absorb 35% of its own weight in liquid. It’s antimicrobial, containing protective fats called lanolins, which means the bacteria that causes odor isn’t going to bind to the fiber, so you won’t smell. Keeps its shape for longer, no need to worry about the product stretching.